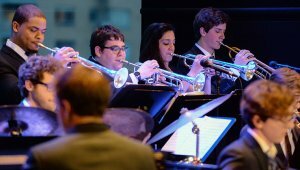 The 17-piece SUNY Purchase Jazz Orchestra (PJO), co-directed by Grammy Award–winning bassist Todd Coolman and legendary trumpeter Jon Faddis, is comprised of exceedingly talented students from the Conservatory of Music’s jazz studies program. 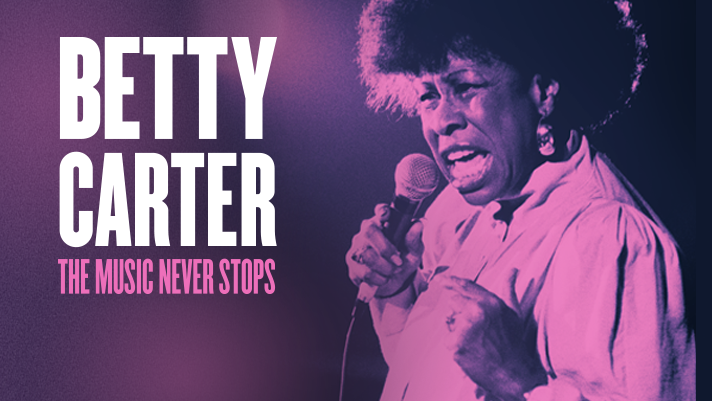 Performing jazz from every era, from staples like Ellington and Basie to leading contemporary composers like McNeely, Clayton, Abene, and Schneider, the PJO always swings. 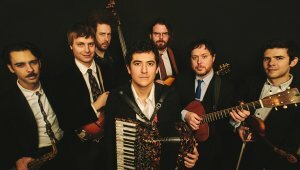 Accordionist, pianist, and composer Sam Reider leads the Brooklyn-based crew of bluegrass and jazz musicians known as the Human Hands. Riding high from their critically acclaimed debut record in 2018, Too Hot to Sleep, Human Hands has recently appeared at major festivals and venues throughout the U.S. and UK and performed live on the BBC. With fiddlers Mike Barnett, mandolinist Dominick Leslie, guitarist Roy Williams, and bassist Dave Speranza. 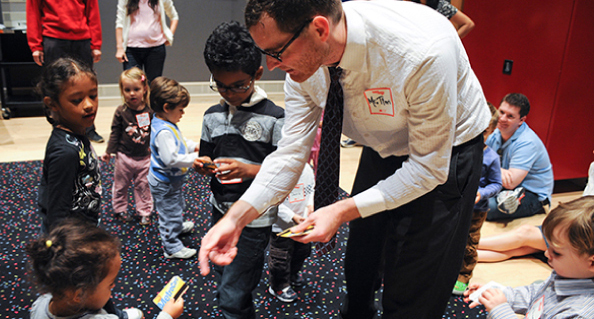 Evan Christopher is a Dizzy’s Club favorite who has brought the club to standing ovation on more than one occasion. 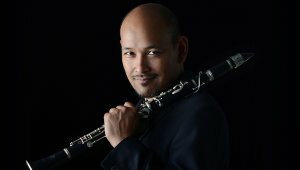 An authentic and passionate purveyor of classic New Orleans jazz clarinet, Christopher is also an innovator, exploring new corners within a timeless tradition. This is irresistibly enjoyable music performed by one of New Orleans’ top virtuosos. 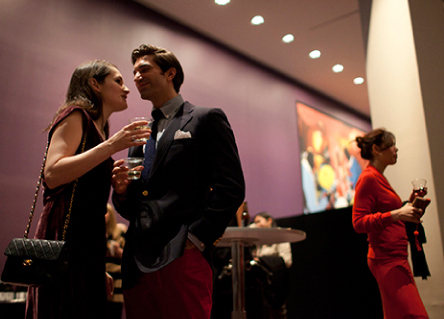 New York, Old Friend is a unique cabaret program with music and lyrics written by famed New Yorker Kenneth D. Laub. 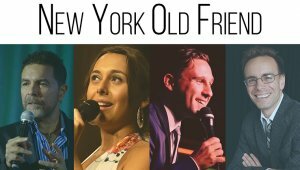 Featuring vocalists Clint Holmes, Veronica Swift, and Nicolas King, the DIVA Jazz Orchestra, and pianist/music director Tedd Firth, New York, Old Friend is a romantic series of stories that address the relationships New Yorkers have with the city and with each other. 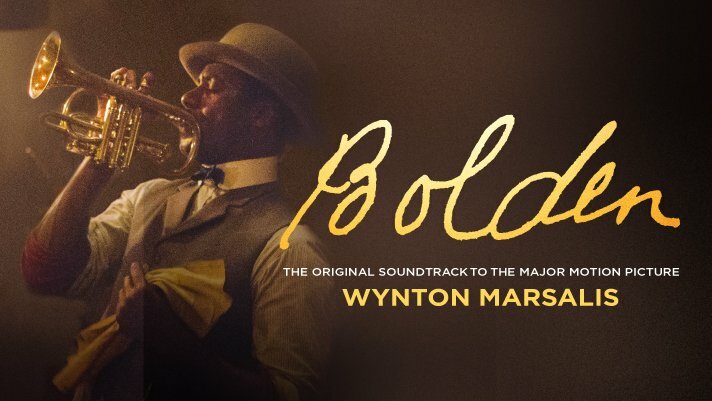 Iconic documentarian Ken Burns and the Jazz at Lincoln Center Orchestra with Wynton Marsalis explore the shared roots found throughout American music. 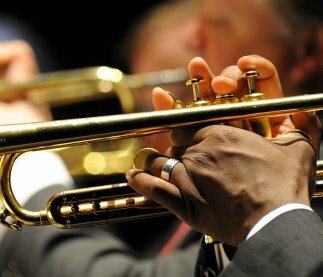 With never-before-seen clips from Burns’ upcoming Country Music series, audiences will learn the fascinating and often intertwined histories of songs made famous by artists such as Ray Charles, Johnny Cash, Willie Nelson, Merle Haggard, Dolly Parton, and others—and then hear brand new arrangements of those songs written and performed by the JLCO. 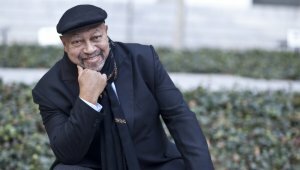 NEA Jazz Master and nine-time Grammy Award–nominated pianist Kenny Barron is one of the most important pianists of the last several decades, known both for his solo work and for his projects with Ella Fitzgerald, Joe Henderson, Stan Getz, Dizzy Gillespie, Yusef Lateef, and many more. Praised endlessly for both his sensitivity and his virtuosity, Barron is undisputedly one of the top jazz pianists in the world, and we are thrilled to welcome him back to Dizzy’s Club. One of Jazz’s most extraordinary figures, and one of music’s most endlessly innovative musicians, Miles Davis all-but invented multiple genres of the music. 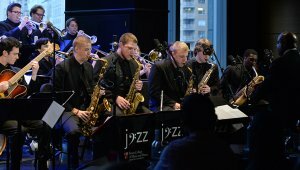 The Temple University Jazz Band – an exemplary student group led by Grammy Award-winning trumpeter Terell Stafford—returns to Dizzy’s Club. 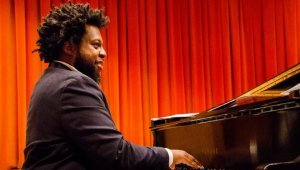 Tonight’s performance will be an impressive display of up-and-coming talent under the extraordinary leadership of Terell Stafford, whose band credits include McCoy Tyner, Benny Golson, Jimmy Heath, and the Vanguard Jazz Orchestra. Special guest trombonist Marshall Gilkes will join the band. 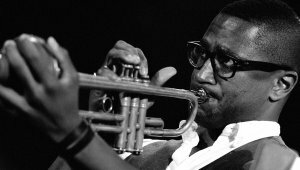 The Swing Era heralded Jazz’s place as the pop music of the day, and some of its finest artists—Benny Goodman, Duke Ellington, Count Basie, Woody Herman, and more—were also its megastars. 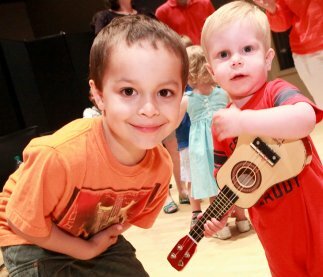 In this class, we’ll explore the greatest artists of the day and listen to how they changed the music. 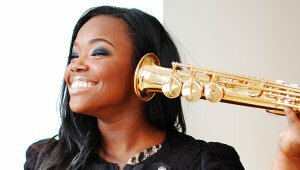 The multitalented Camille Thurman is a formidable saxophonist and a recent second-place winner of the prestigious Sarah Vaughan Vocal Competition. 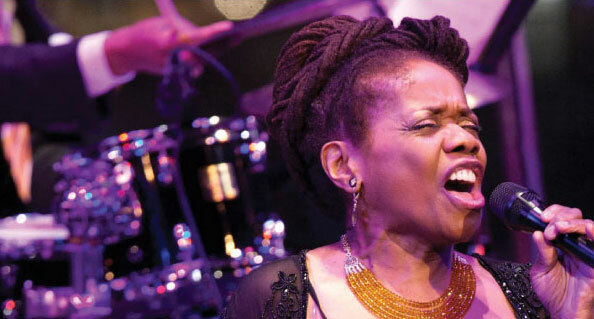 Tonight, on International Jazz Day, she returns to Dizzy’s Club with the Darrell Green Trio to play music from her outstanding new album, Waiting for the Sunrise, featuring repertoire by Jimmy McHugh, Milton Nascimento, Hoagy Carmichael, Cole Porter, and Angela Bofill—as well as a few deep cuts that Thurman proves are just as timeless as the standards. With tenor saxophonist/clarinetist Ruben Fox, trumpeter James Zollar, trombonist Brendan Lanighan, pianist Joel Wenhardt, bassist Russell Hall, drummers Evan Sherman/Kyle Poole, and vocalists Joy Brown, Vuyo Sotashe, and Samara Joy. 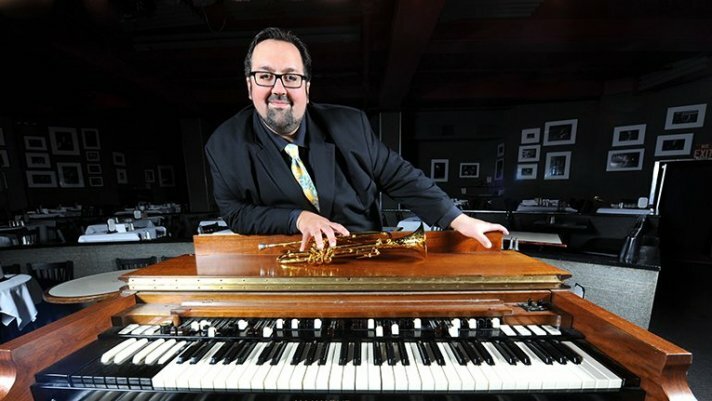 Pianist, organist, and composer Willerm Delisfort is a versatile musician and a go-to bandmate across jazz, gospel, R&B, hip hop, soul, and all sorts of fusions. His band tonight features a group of similarly openminded musicians: Alexa Barchini, Philip Dizack, Brent Birckhead, Luke Carlos O’Reilly, Jonathan Michel, Jonathan Barber, and Cedric Easton. Enjoy new arrangements of modern standards and a vast array of original repertoire with the Willerm Delisfort Project. 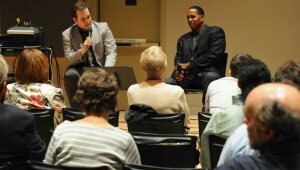 Come and hear two of Jazz’s most masterful pianists—Barry Harris and Hal Galper—in dialogue about their approach to improvisation in art. Dizzy’s Club recently presented guitarist Bruce Forman in his first New York City appearance in over 20 years, and we couldn’t wait to have him back. 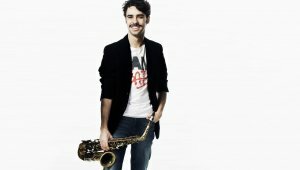 He’s making his New York City return in perfect style, with a trio gig featuring two of the city’s top musicians. 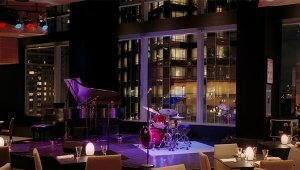 Stop by Dizzy’s to enjoy the exquisite sound of a straight-ahead jazz and bop expert on a classic hollow-body guitar. Tenor saxophone master Houston Person is widely considered the “soul jazz” standard-bearer. Person’s prolificacy is astounding; on top of being a celebrated and active sideman, he has released more than 75 albums as a leader over the past five decades. We’re thrilled to have him back as he leads his own group in our smallest intimate venue. 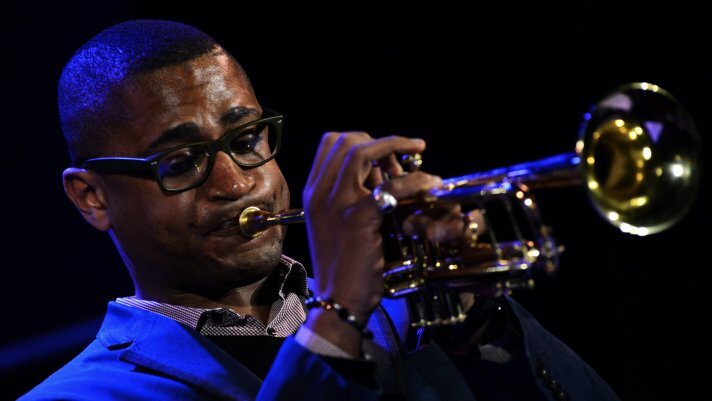 Wynton Marsalis, bassist Rodney Whitaker, trombonist Wycliffe Gordon, and saxophonist Dan Block lead an all-Ellington showcase with a group of young rising jazz stars. 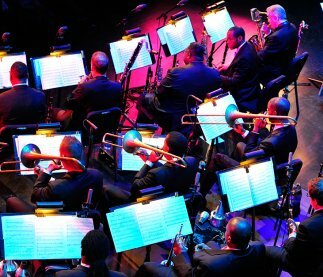 The band includes 14 of the best young professionals on the scene, many of whom came up through our Essentially EllingtonHigh School Jazz Band program and love this music as much as our audiences. 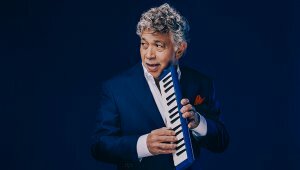 This concert explores decades of Duke’s music, including his earliest hits, Hollywood charts, swinging blues numbers, pieces inspired by his international travels, and portions of his later suites.